As the popularity of LEGO increases among adults so too has the number of adult LEGO user groups. 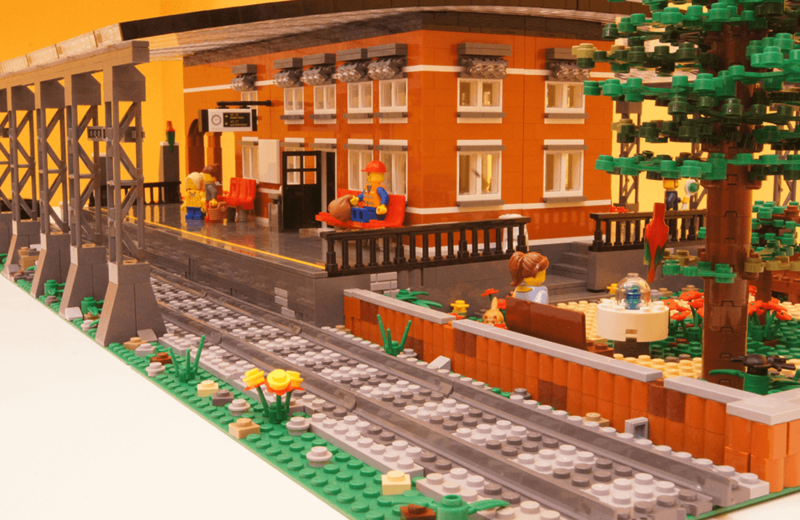 Fueled by a desire to build and share their experiences, LEGO user groups (LUGs) continue to proliferate around the world, with members acting as informal ambassadors for the LEGO brand. Matthew Baker is one such ambassador. Baker is an executive member of ParLUGment, an Ottawa-area LUG. He talks with Toy Tales about LEGO collecting and explains the qualities that make ParLUGment unique. 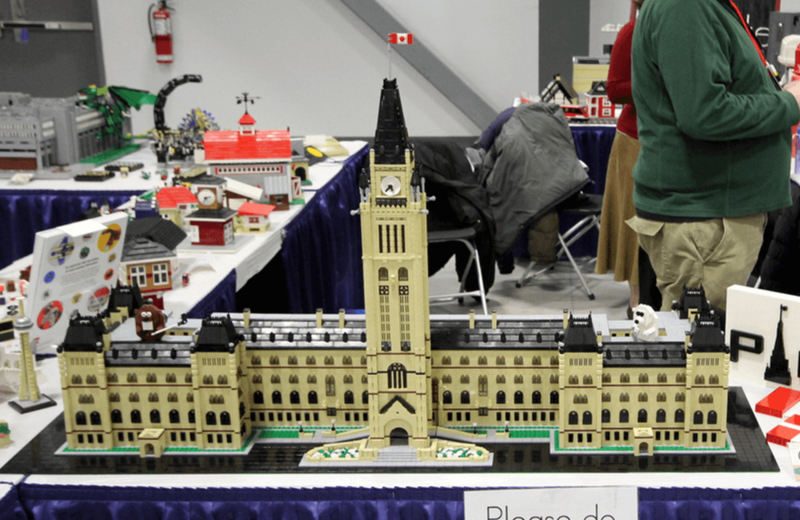 ParLUGment is a group of adult LEGO enthusiasts in the Ottawa area. 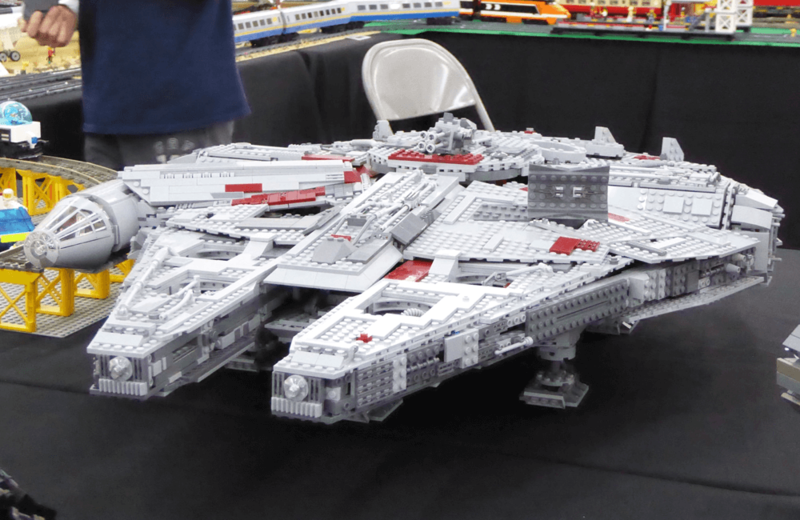 The group formed with only a few people about 12 years ago, as a way to share our fondness for LEGO. 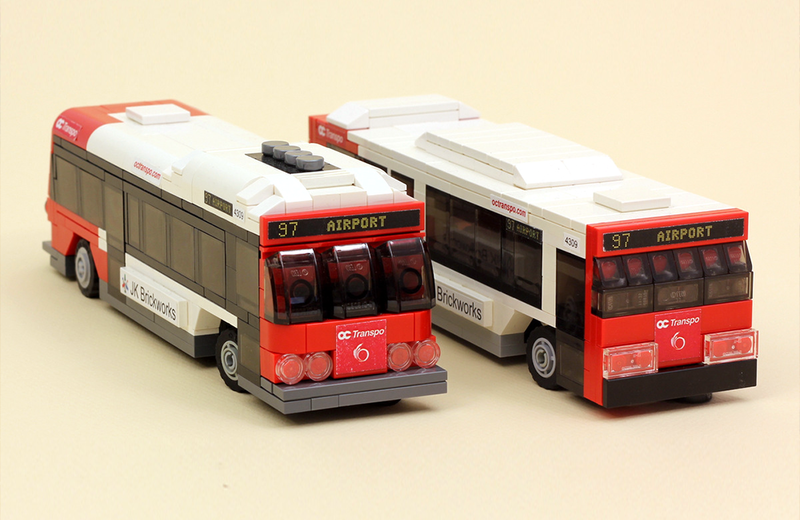 Since that time we’ve grown to about 55 members and are now an officially recognized LEGO user group (RLUG). Ours is the only group to achieve this recognition from The LEGO Group in the Ottawa area. We meet monthly – alternating between Loblaws locations at Baseline and Vanier – and participate in five or six build events each year, such as Geek Market. Tell me about the collections of some of the ParLUGment members. We have a diverse group of members so collections vary greatly. There are a number of superhero fans in our group so we see licenced Marvel and DC Comics sets. 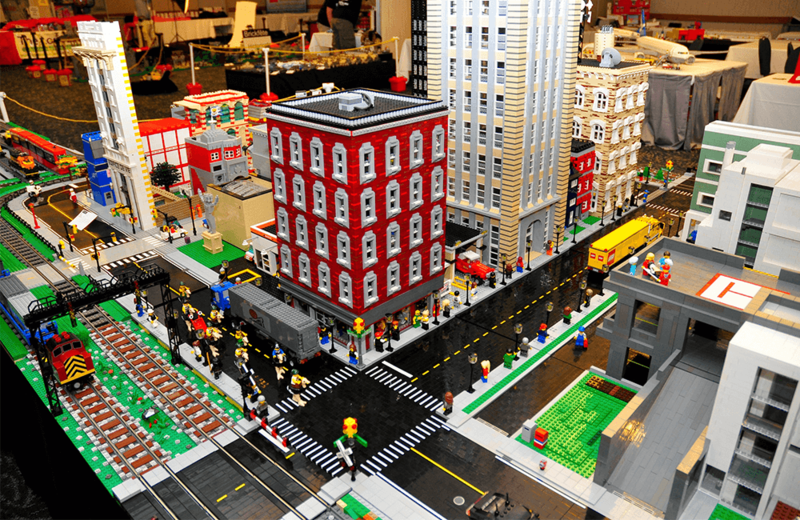 We have members who are interested in architecture whose builds are comprised of tens of thousands of bricks. 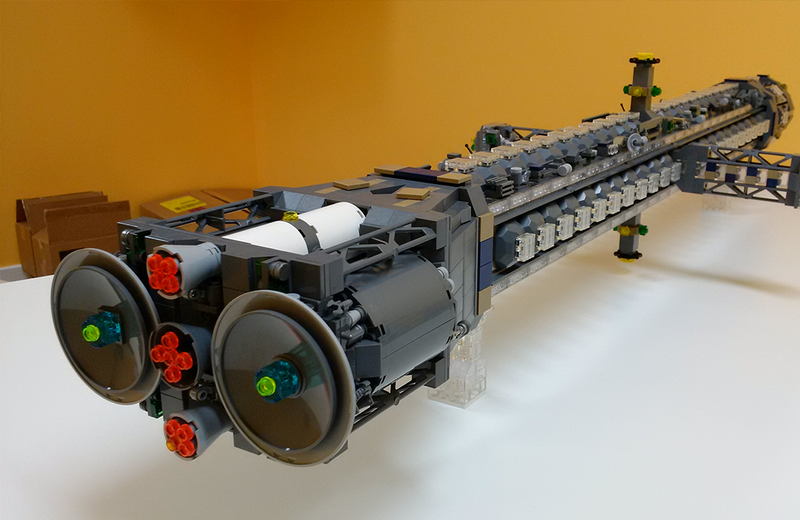 And there are members who love gears, engines, and motors so they incorporate those aspects into their builds. We’ve created an inclusive environment. The diversity of our group of members is what makes our group interesting. 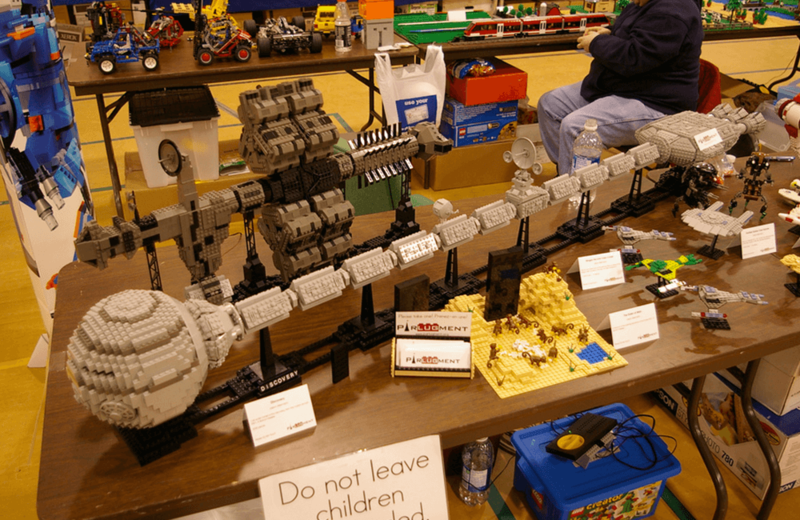 How has LEGO collecting evolved over the past few years? 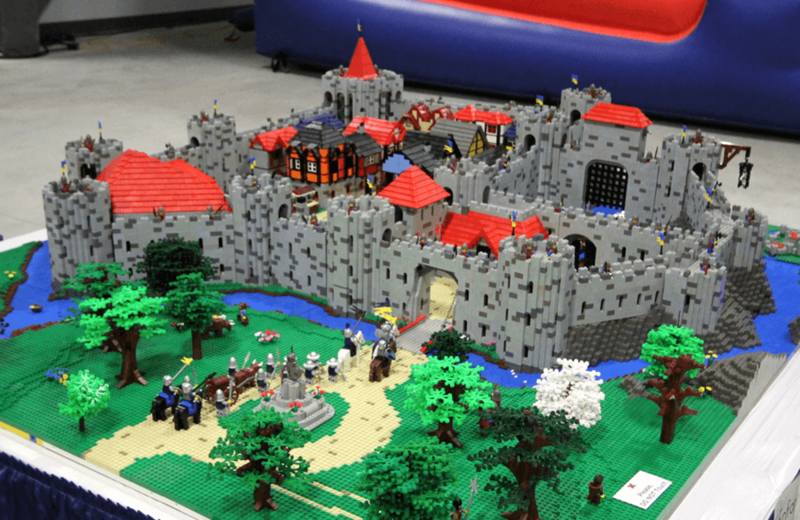 LEGO is producing more sets, in general, but particularly licensed sets, such as Star Wars, Disney, Lord of the Rings, and various superheroes. These collections have earned LEGO more fans as the brands crossover. Great ball contraptions (GBC) have really grown in popularity over the past couple of years so we see more adults coming into the pastime through that theme. The pastime is definitely growing! 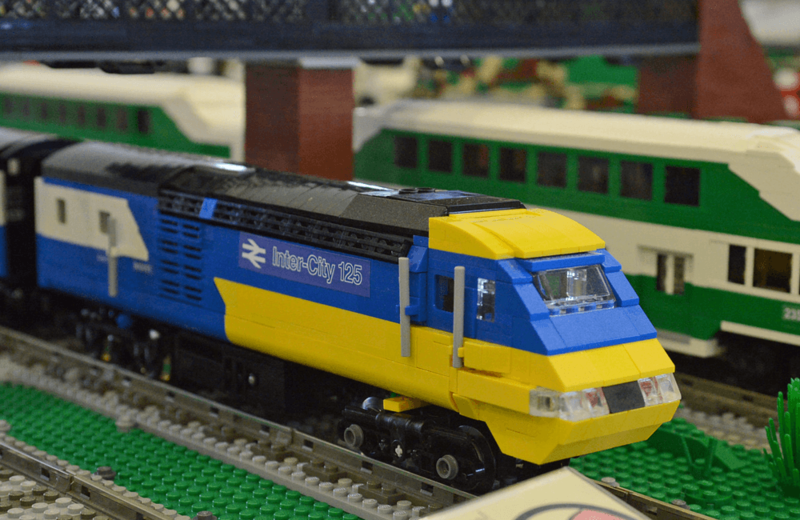 Why does LEGO continue to fascinate people in an age of digital entertainment? Because, the internet, of course. 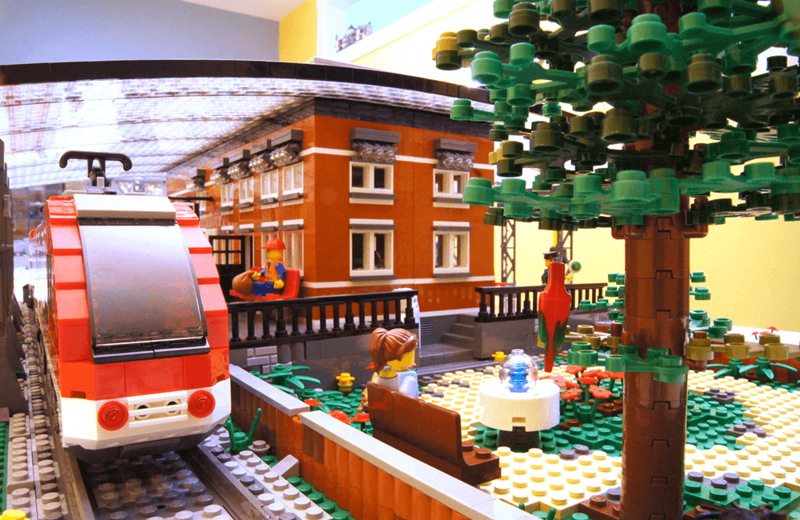 There are all kinds of LEGO communities around the world now. The community grows as people see what other enthusiasts are doing. We love to share ideas, be inspired, and discuss all things LEGO. There’s a “coming out of the dark age” process where people who put away their LEGO as kids are bringing their collections back out to rediscover or share with their own kids. Can people drop by a ParLUGment gathering without being a member? Absolutely! We welcome guests to check us out before becoming a member. We have a small membership fee of $20 per year. The funds go toward paying for our rental space (currently two Loblaws locations), website maintenance, and that sort of thing. We are an adult group so people must be over 18 years old to join. We’re very inclusive and love to welcome new members to the group! Visit ParLUGment.org to learn more about this RLUG group and find out about their next gathering. Lucas Harskamp created waves in the toy industry when he published an opinion piece in ToyNews about children's television content and franchise-related toys. 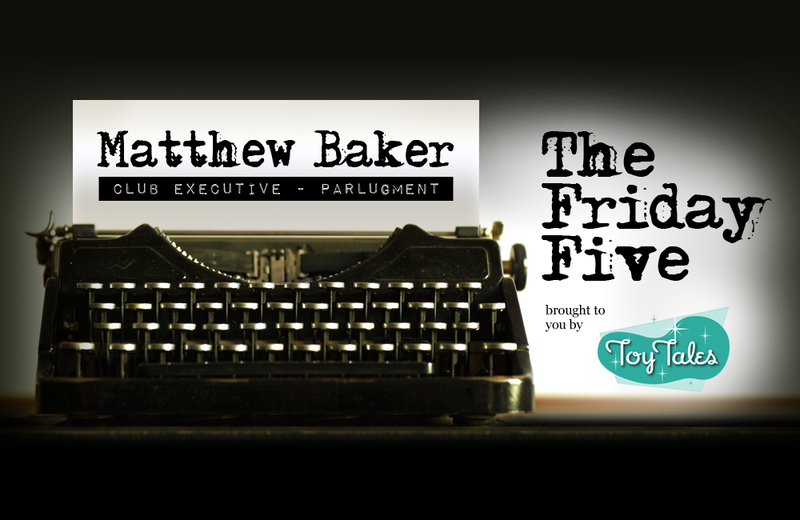 In this edition of The Friday Five, Harskamp expands on his theory and inspiration.